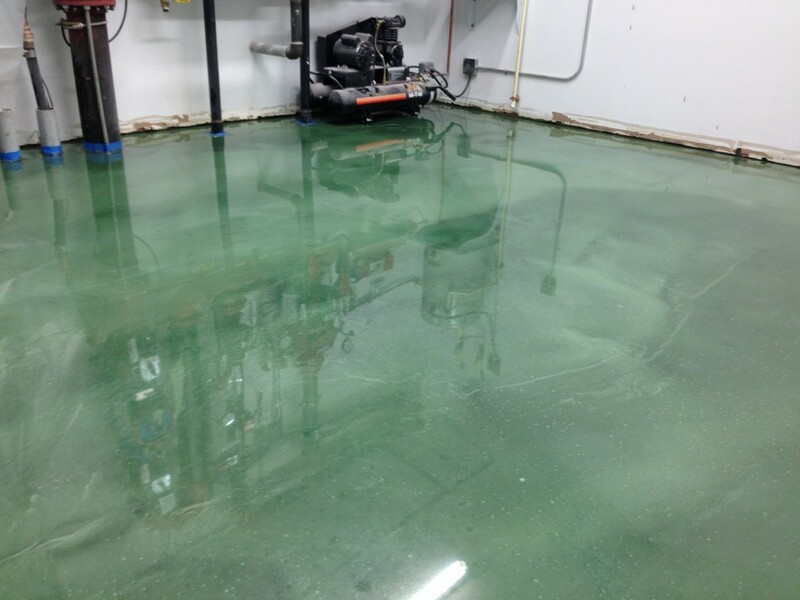 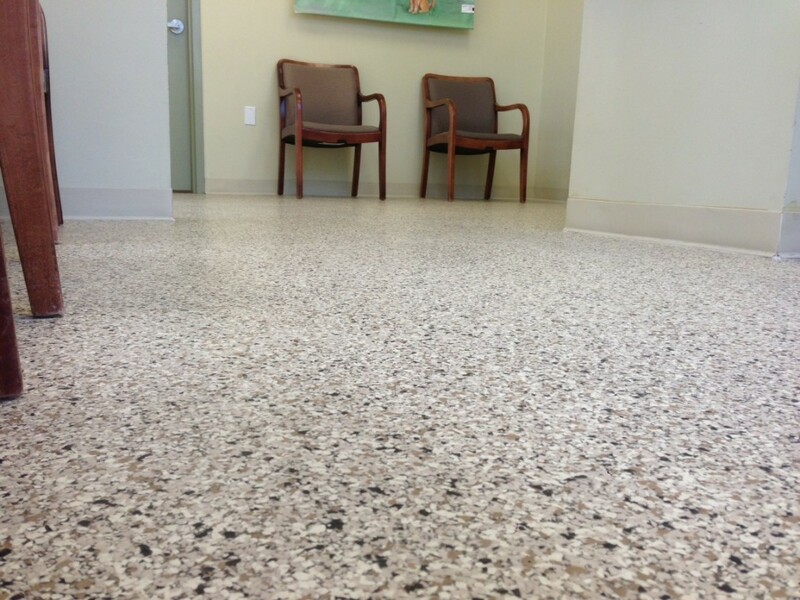 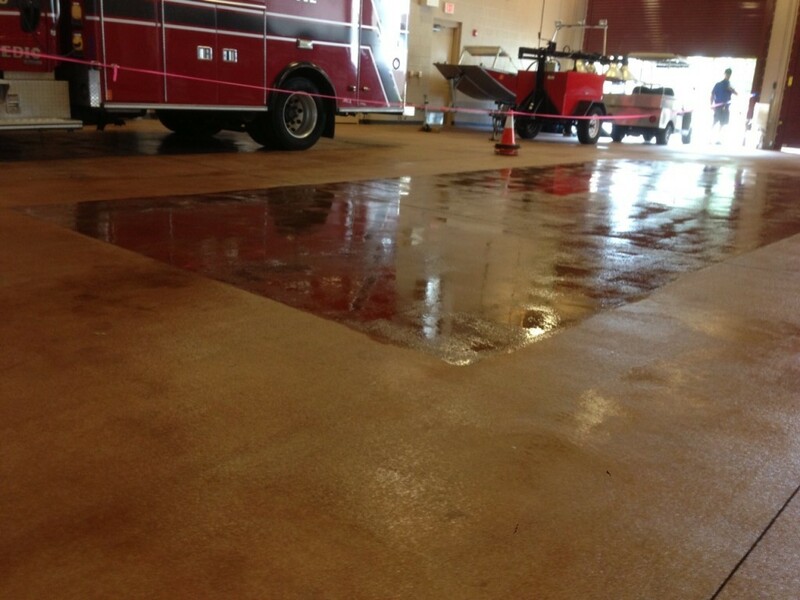 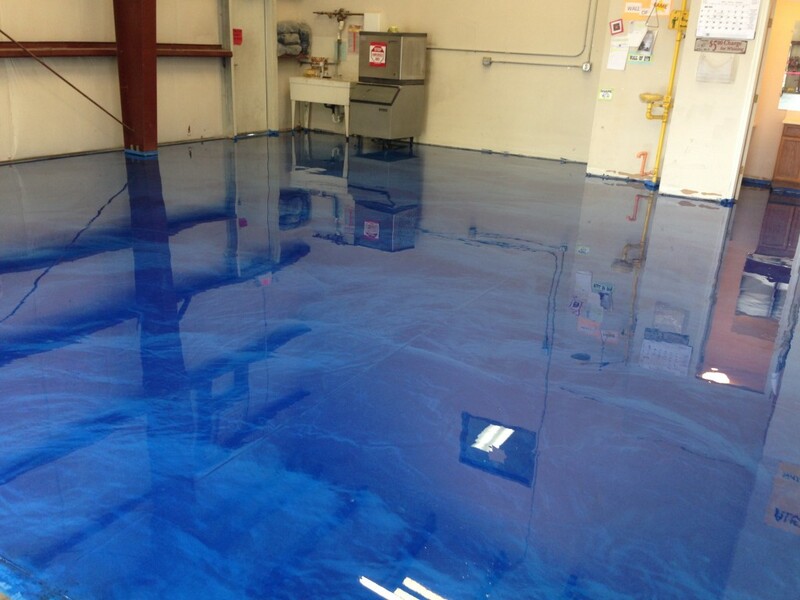 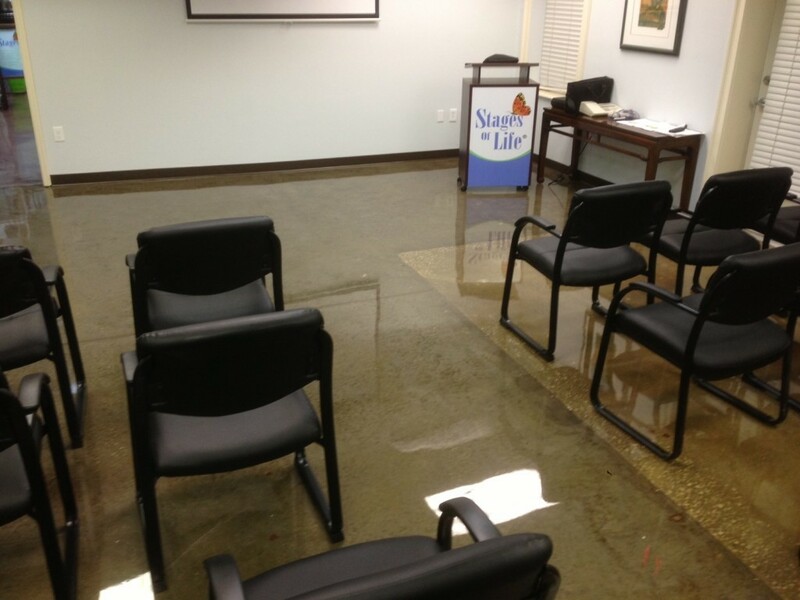 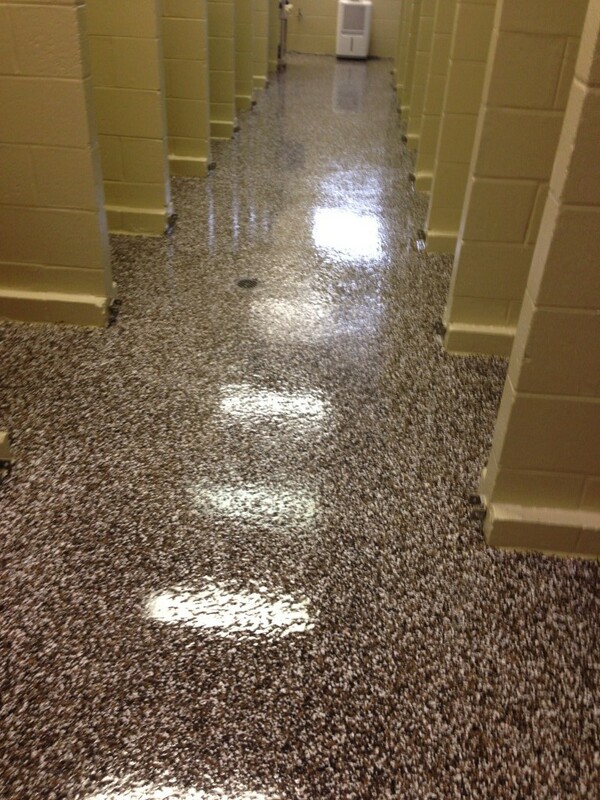 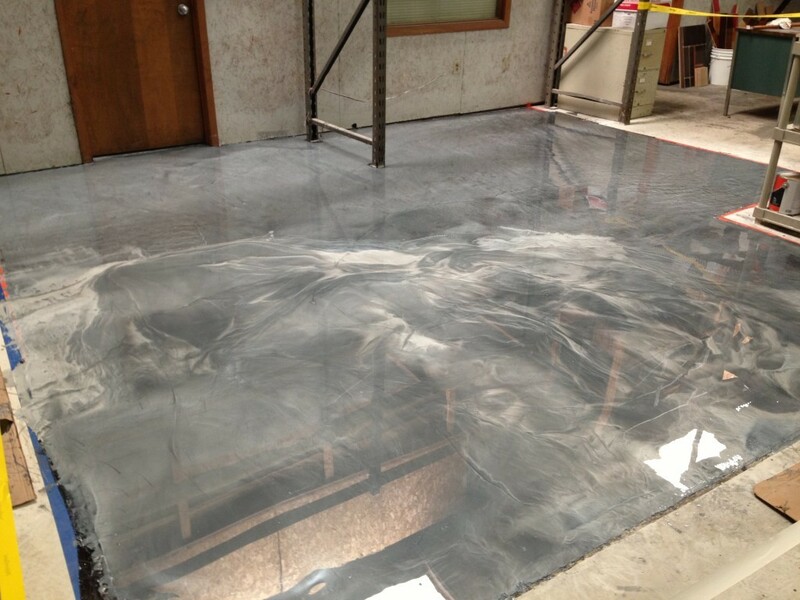 Commercial flooring offers a great opportunity for the engineer or flooring contractor. 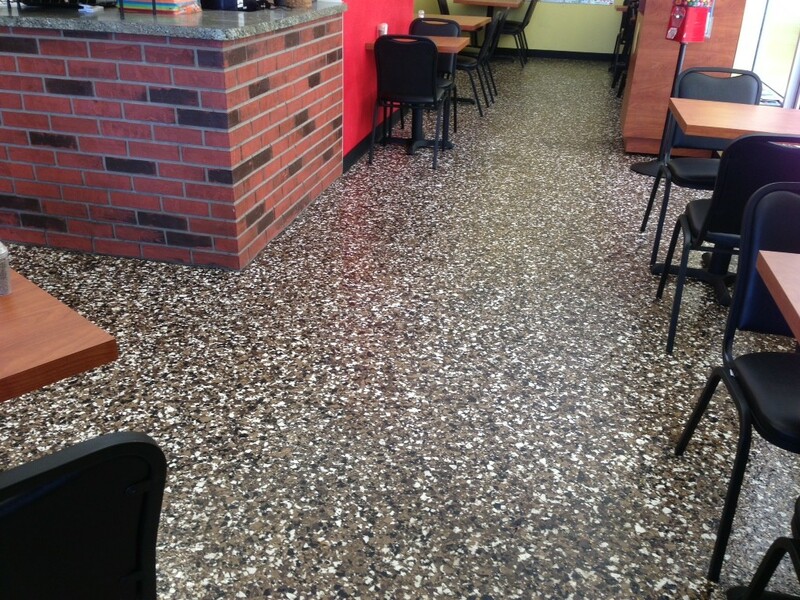 Commercial applications range from the decorative to the functional and everything in between. 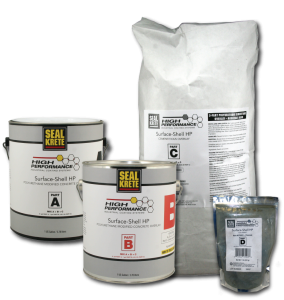 Seal-Krete HP is here to help, offering our years of knowledge to help you make the best decision for both you and the customer. 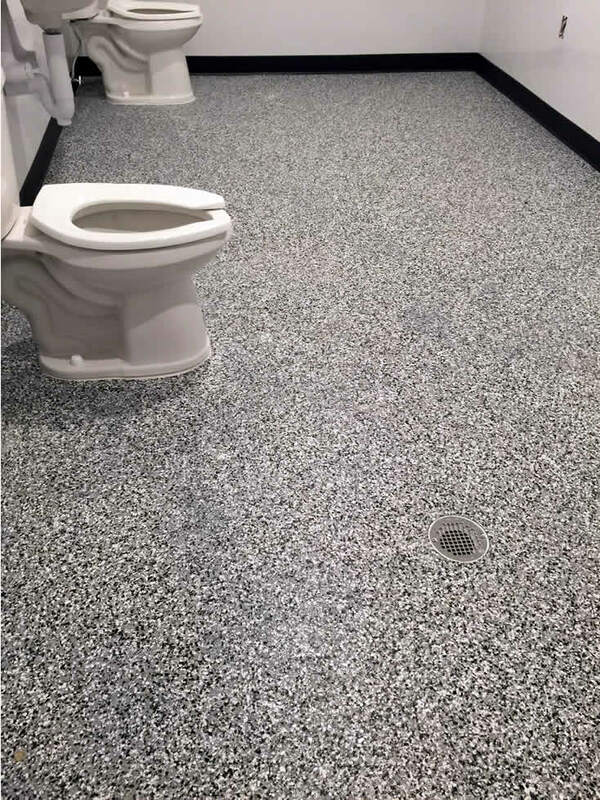 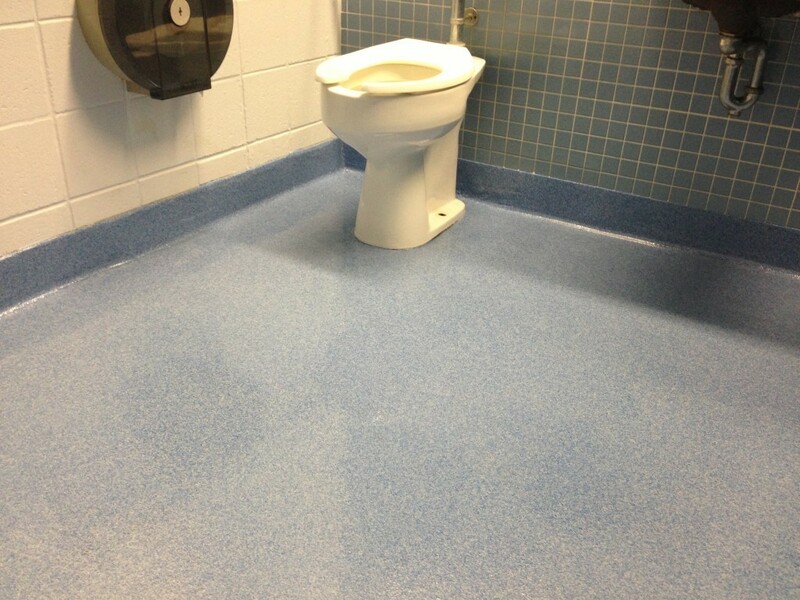 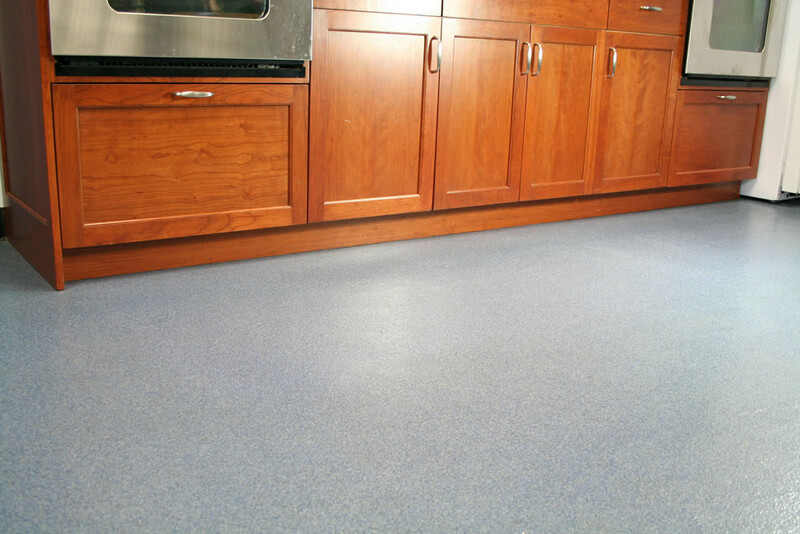 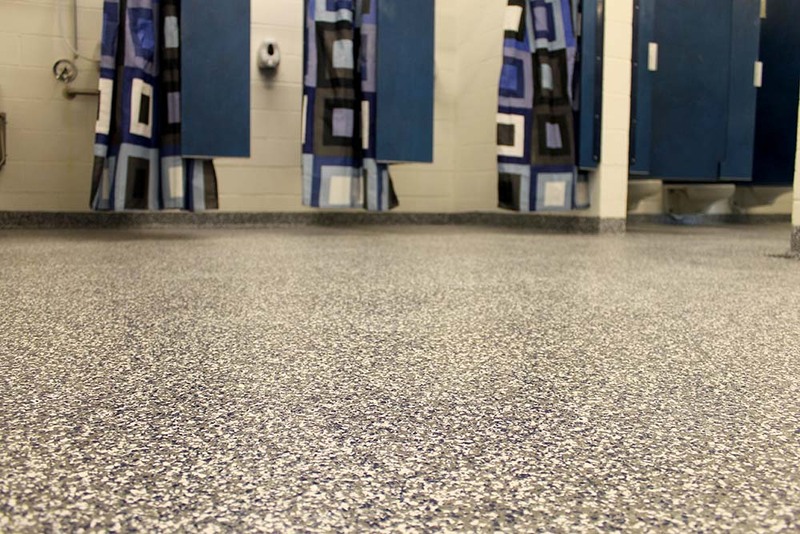 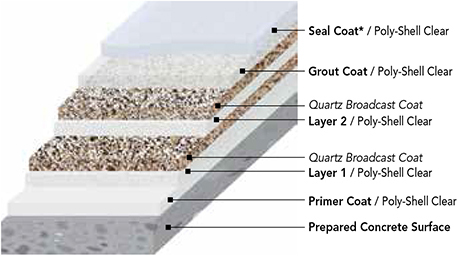 From our cost effective solid color systems to our top of the line Metallics system, we have the right flooring solution for you.